Why should every eCommerce store have a Chatbot? 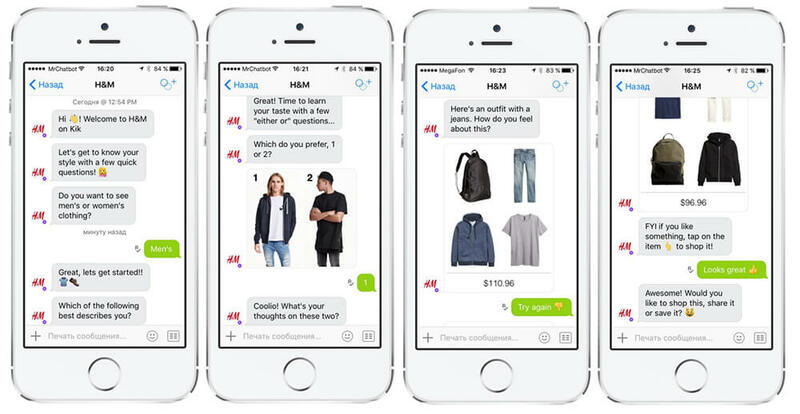 Home » Why should every eCommerce store have a Chatbot? Do you have a second thought on the fact that “Apple pie and hamburger are the most loved food by American people”? If you don’t, then you’ll never also have a second thought on the fact that “eCommerce sales and revenue is at a never-seen-before pace”. Globally, it is estimated that e-commerce businesses generate a wholesome turnover of under $2,000 billion (8.7% of the total retail market), which is $200 billion more than that of 2015. To put in a nutshell, revenue and sales from eCommerce business are increasing exponentially – at a steep rate of 23.6% growth in 2016 – while crushing the actual in-store retail sales. Forecasts suggest that, by 2020, around $4 trillion of global sales would happen from e-Commerce, be it B2B or B2C. All that said, why such a steep increase in a brief period? Perhaps, the steady growth of eCommerce did start only a half-a-decade ago. Few of the most obvious reasons that anybody could think of are the increase in the use of smartphones, readily available internet connections, technological advancements in customer handling and quick delivery. Be it a developing or a developed country, the perks as mentioned earlier have had made people choose online medium as their first shopping destination. Shoot this question “What are the basic needs of your life” to a millennial and you’d never be shocked to hear “Food, shelter, clothing and a smartphone”. 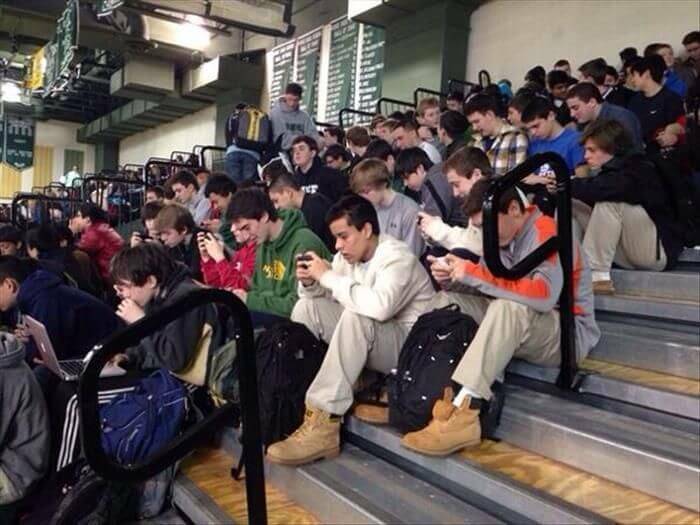 The generation Y is so fixated on the smartphones that they do everything but sleeping with smartphones. Using this lifestyle as a foundation, every possible business is aiming to reach the user directly through smartphones. In eCommerce industry, however, it’s needless to say that purchases through smartphones are dominating nowadays. Globally, mobile commerce accounts for 37% of transactions, increased from 30% in 2015. Mobile commerce is estimated to account for 45% of e-commerce revenues by 2020, roughly equaling to 284 billion dollars. Almost, every eCommerce businesses have had set up their smartphone app and are competing for anything to get hold of the customer’s attention. Nonetheless, one area where many eCommerce businesses are lacking is maintaining a good rapport with a customer. Giving relevant suggestions, asking for feedback, and momentary conversations in resolving an issue are few necessary things that customers of not only this generation but everyone in common expect from an eCommerce store. This feat is pretty tough to satisfy with physical customer service executives. Thanks to AI-powered chatbots, they have come as a savior. How Can Chatbots Save Your Back? Chatbots are nothing but automated, artificial intelligence powered customer service executives. They could engage users, identify the needs, suggest appropriate products or services, probe about offers, answer fundamental questions, and take feedback – all available round the clock but with less investment. Engages multiple users at once, 24/7, without any issues whatsoever. Filtering out potential leads by asking qualifying questions. Promote certain products or give discount codes to get conversions. 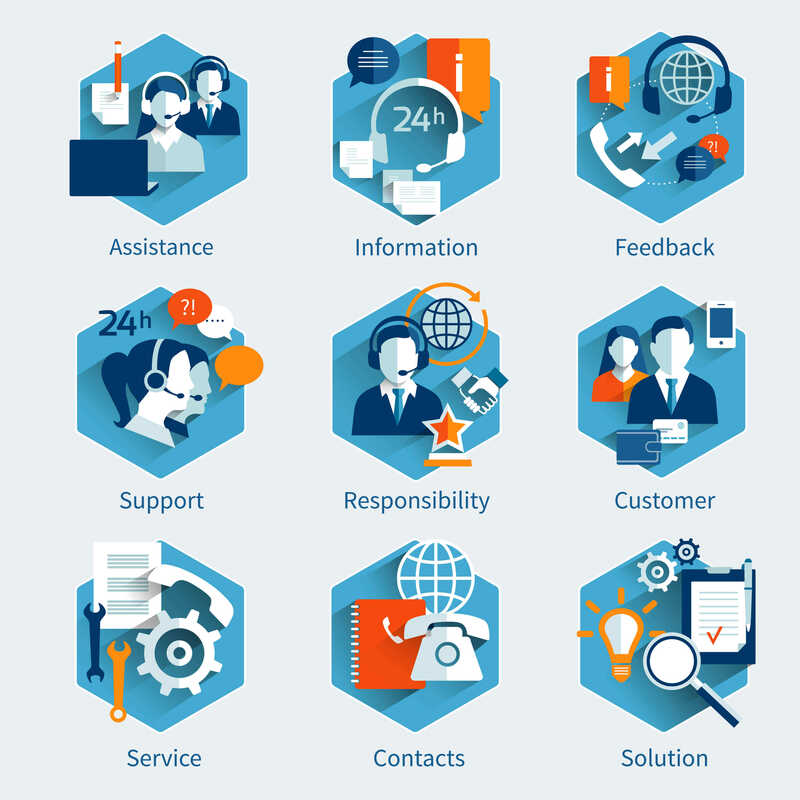 Respond to most common customer queries in a structured way. Record customer satisfaction with suggestions and complaints. Chatbots can be programmed to serve across various industries addressing a variety of needs. 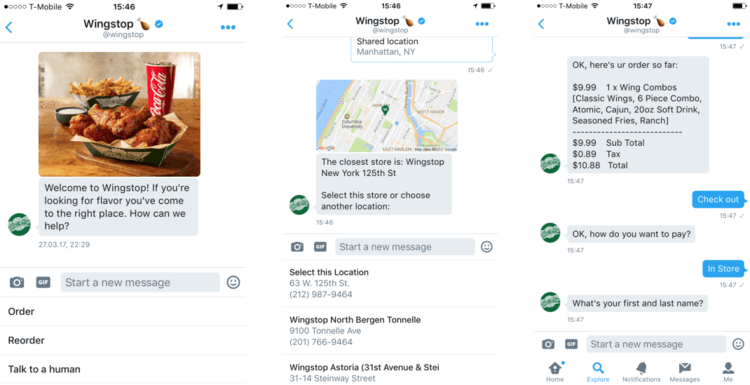 Initially, chatbots found their traction through Food ordering industry. Later, many such industries applied the same formula to get things done. A chatbot is built on an existing messaging platform such as Facebook, Telegram, Slack, Twitter, Kik, to name a few. These are few examples for better understanding. 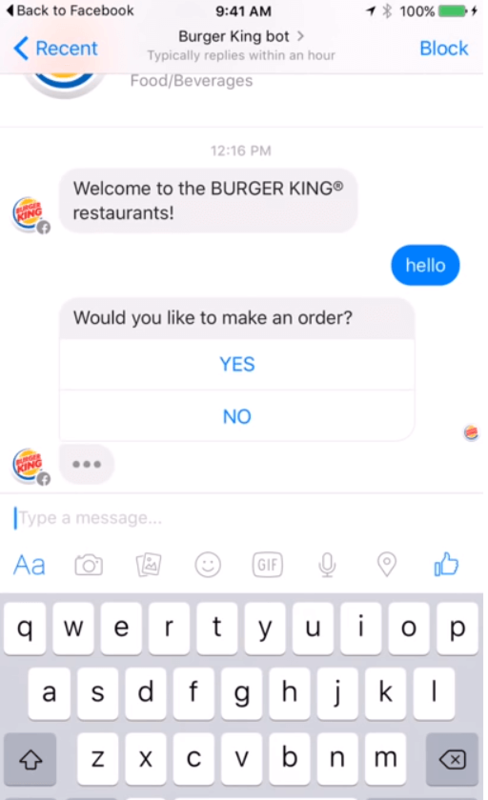 Burger King, Pizza Hut, Domino’s and Wingspot on Facebook Messenger. 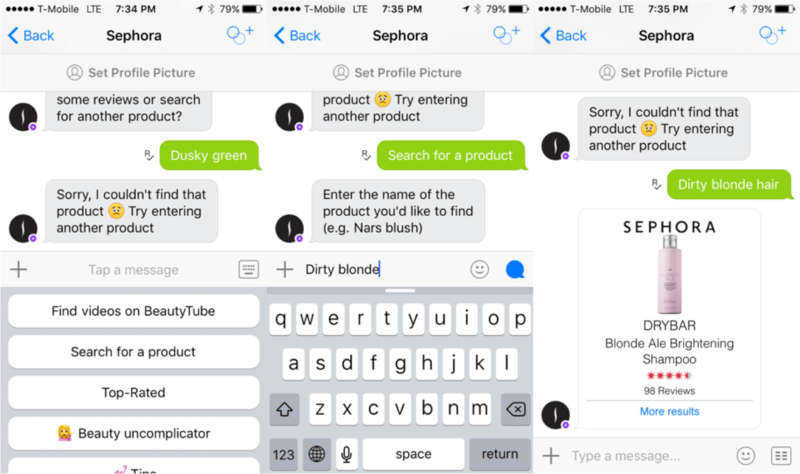 H & M, Sephora, Victoria’s Secret have introduced their chatbots on the Kik platform. ECommerce stores and chatbots are here to STAY and it’s advisable to make use of the technology as wise as possible at the earliest opportunity. 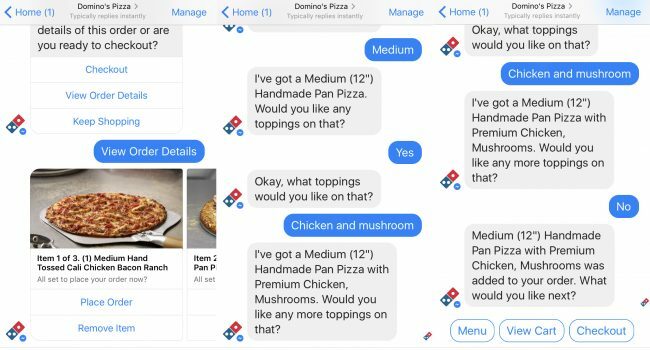 On a sensible note, Chatbots can indirectly result in better engagement with the customers, increase in conversion, and improved loyalty and trust toward the brand. 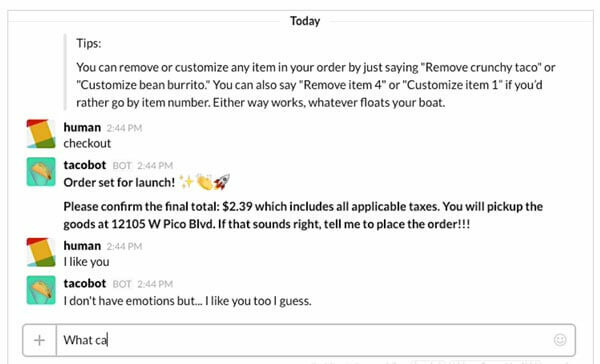 Thanks for sharing a very informative post Why should every eCommerce store have a Chatbot? While reading the post, I felt the necessity of detailing a few more points related to chatbots for eCommerce stores. Enterprises adopt chatbots as a part of their marketing, lead generation, or customer service strategies. Customers demands fast, personalized service, and chatbots make answering these demands easier. A chatbot can take care of customer queries and give out information on wide range of products and services, thereby helping customers to find out relevant items they wish to purchase.